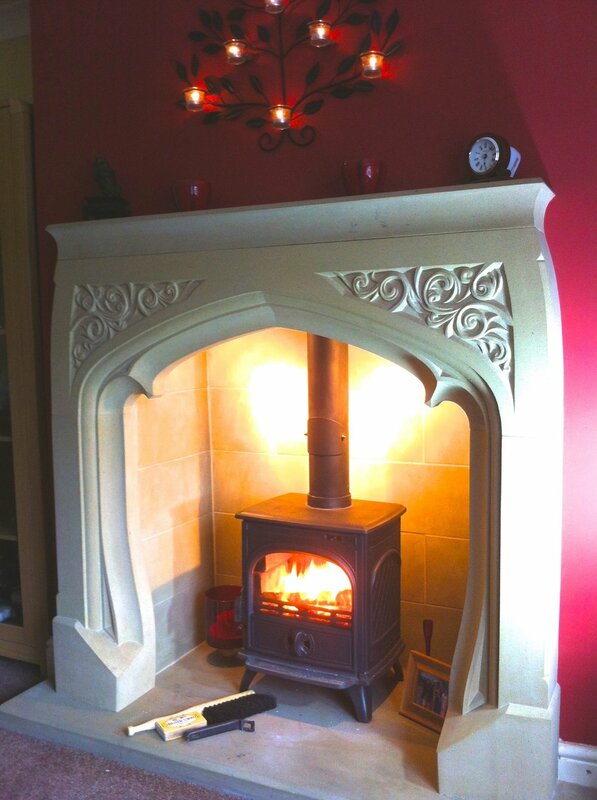 Joe is fully qualified in stone masonry and undertakes all types of stone work. 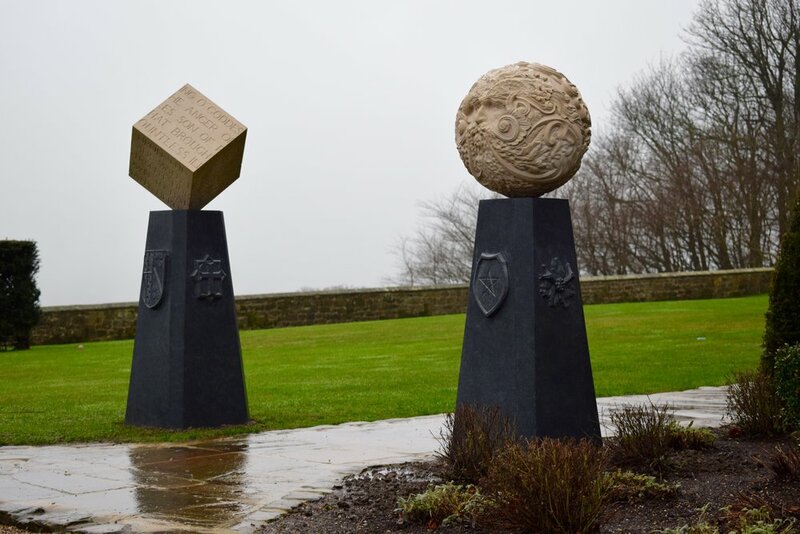 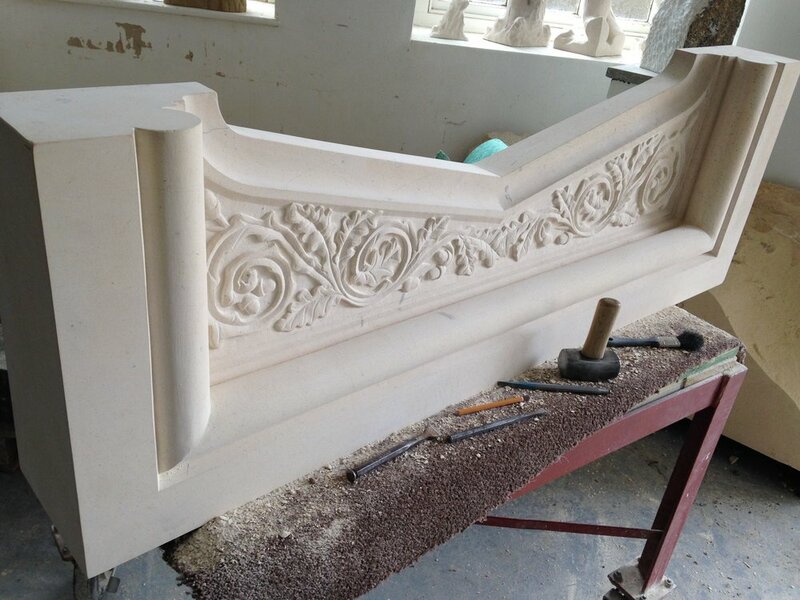 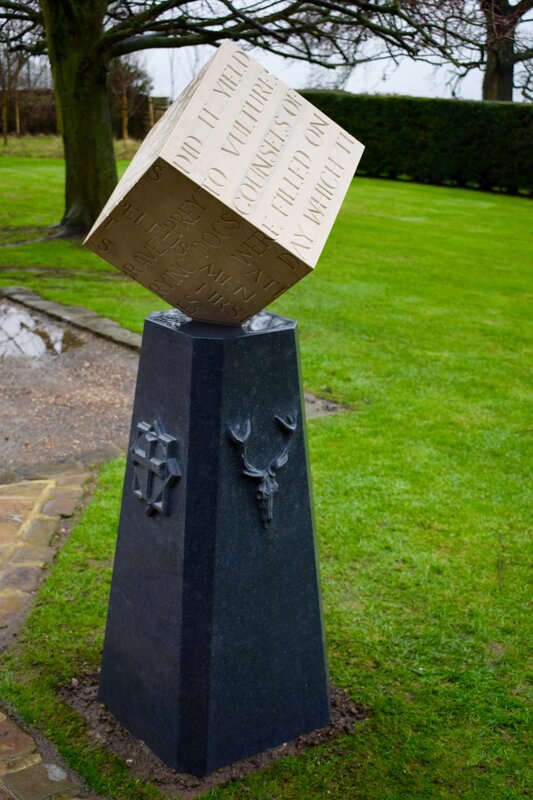 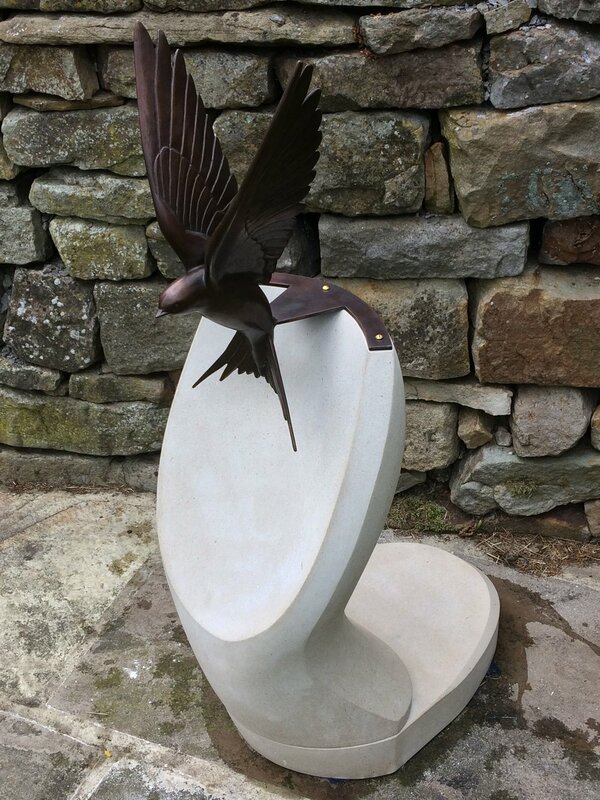 He specialises in ornate Masonry and stone carving. 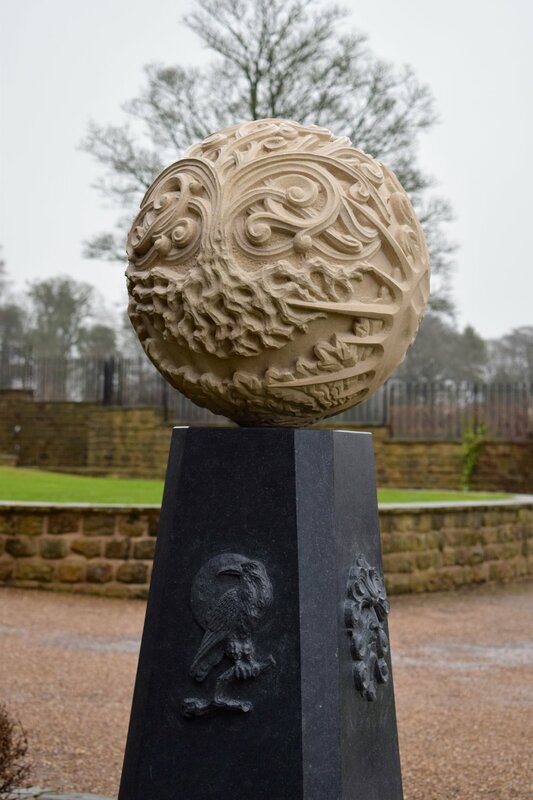 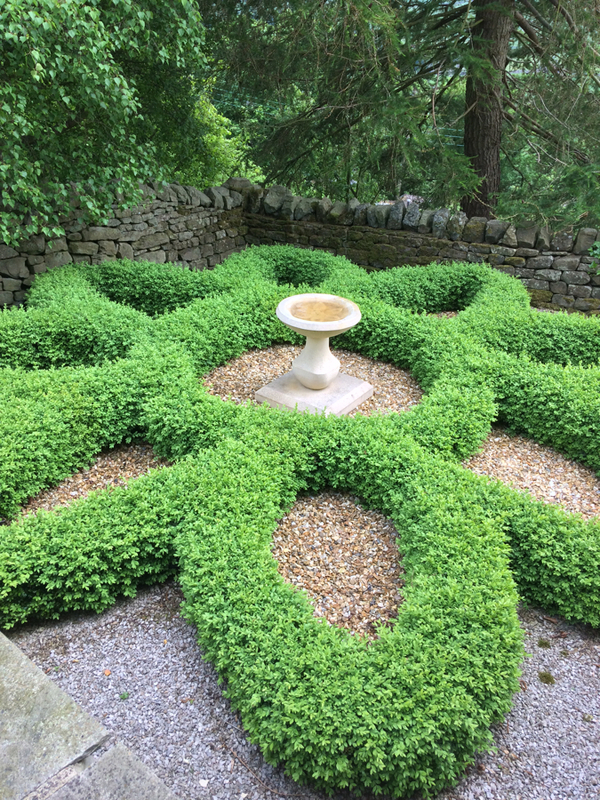 Types of stone work include Stone fireplaces, head stones, memorials, lettering and all other types of ecclesiastical and architectural stone work. 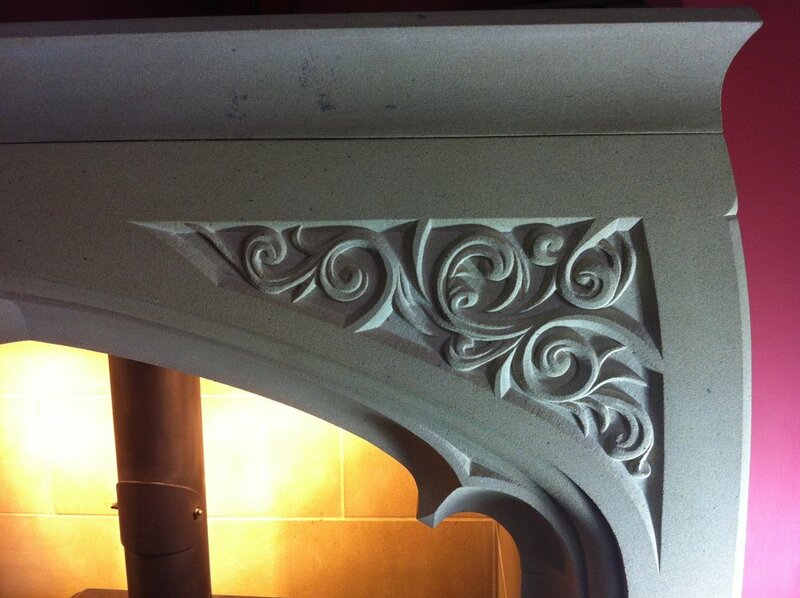 Fireplaces designed carved and installed by Joseph Hayton make the perfect centre piece for any home.